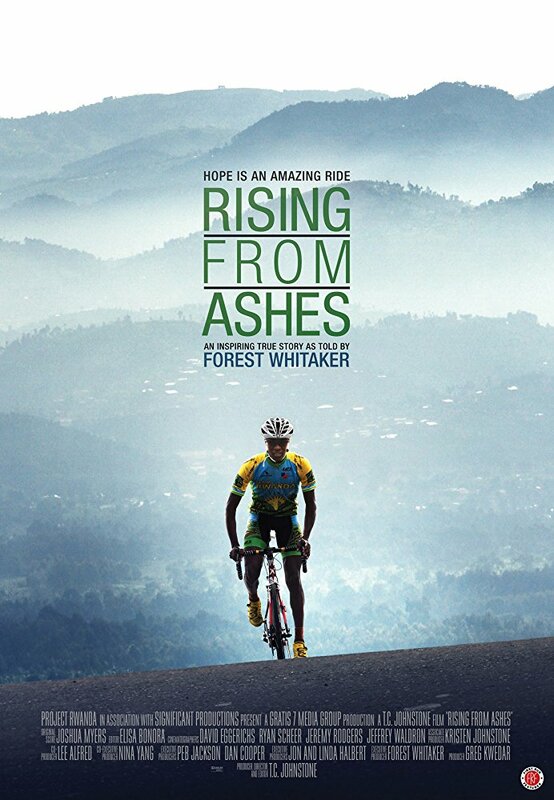 Join the Magic City Bicycle Collective at Omni Park for a free screening of "Rising from Ashes", the 2012 feature length documentary about two worlds colliding when cycling legend Jock Boyer moves to Rwanda, Africa to help a group of struggling genocide survivors pursue their dream of a national team. As they set out against impossible odds both Jock and the team find new purpose as they rise from the ashes of their past. Bring a blanket, snacks, your friends, and enjoy the film with other bicycle enthusiasts.